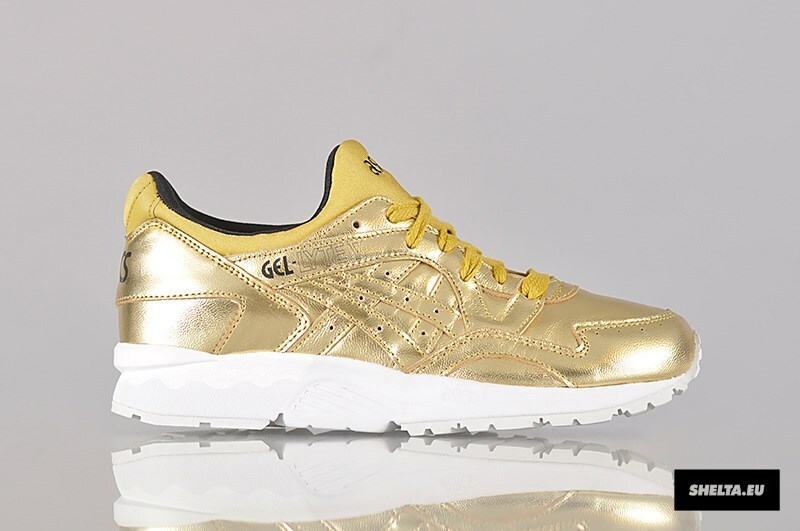 Liquid Metal is a trend that’s been coming and going for the better part of the past two years, and it’s not just Nike that’s been getting in on the action. 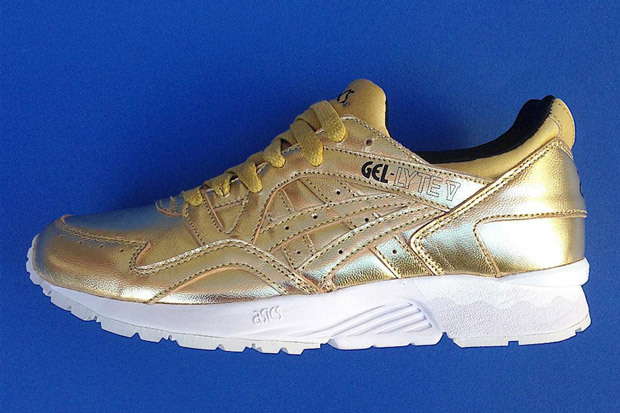 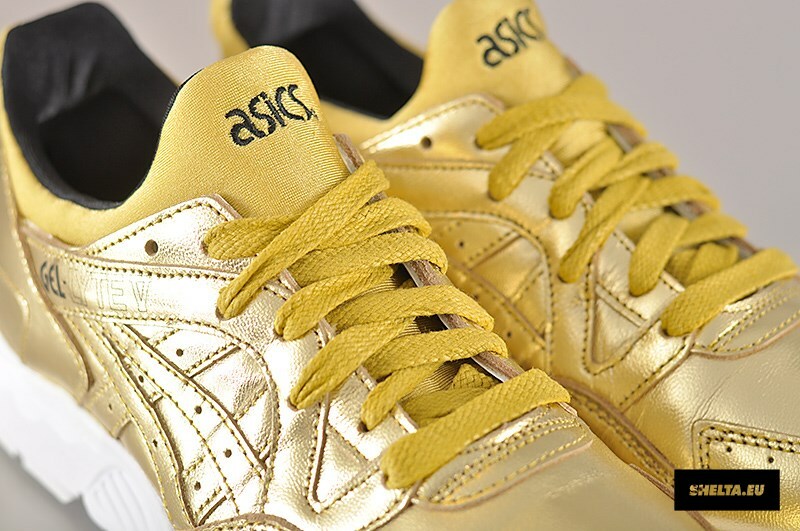 In fact every major purveyor of footwear has followed suit, from adidas all the way to the folks over at ASICS. 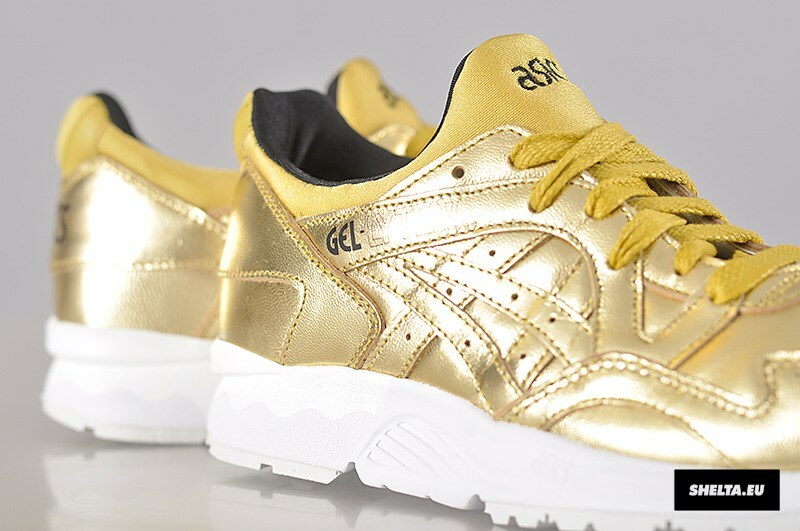 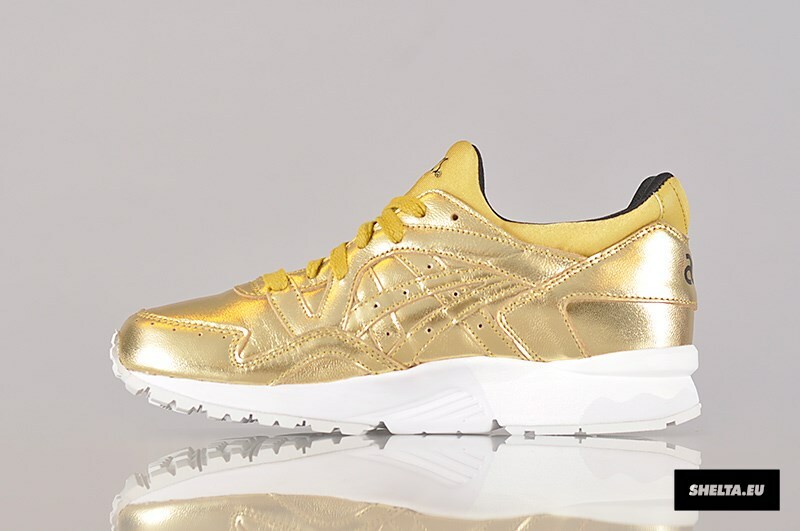 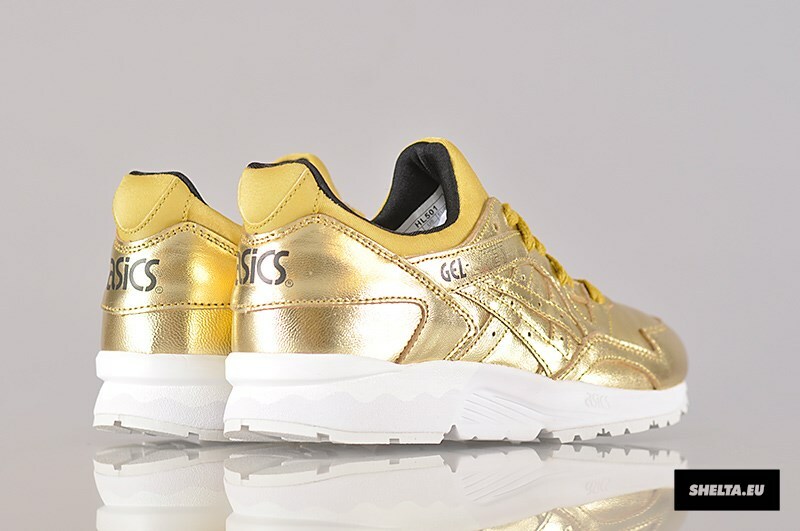 ASICS Tiger has focused on revamping their most classic silhouettes from the early to mid 90s in ways that can attract a modern audience, and this ASICS Gel Lyte V manages to do just that with an upper draped in premium metallic gold leather. 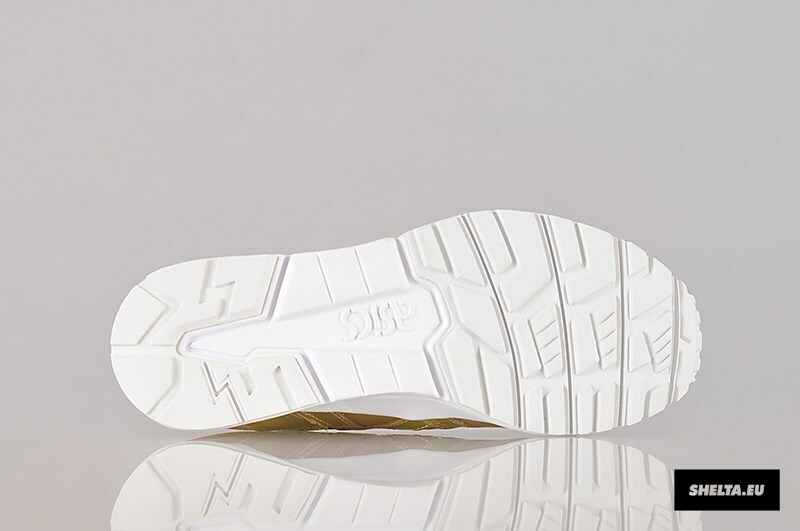 The neoprene slip-on construction follows suit while accents of black land on the tongue branding and lining. 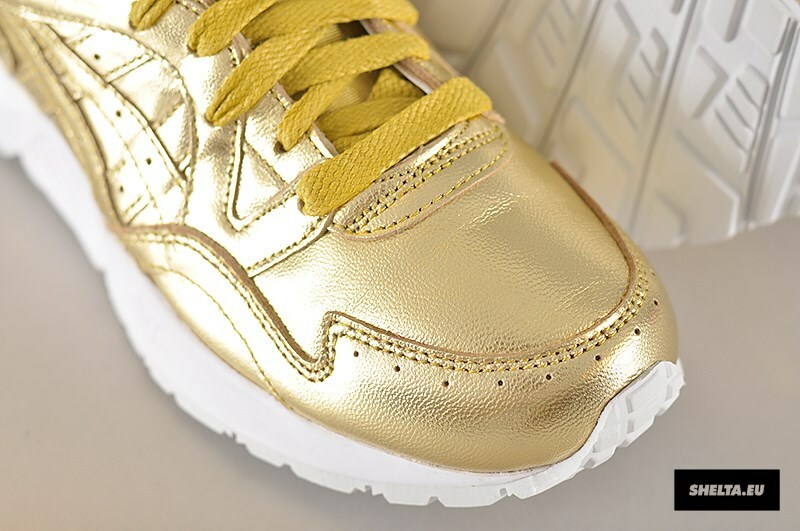 A clean white midsole doesn’t complicate things either, so you can focus on the 24K brilliance of the chosen colorway. 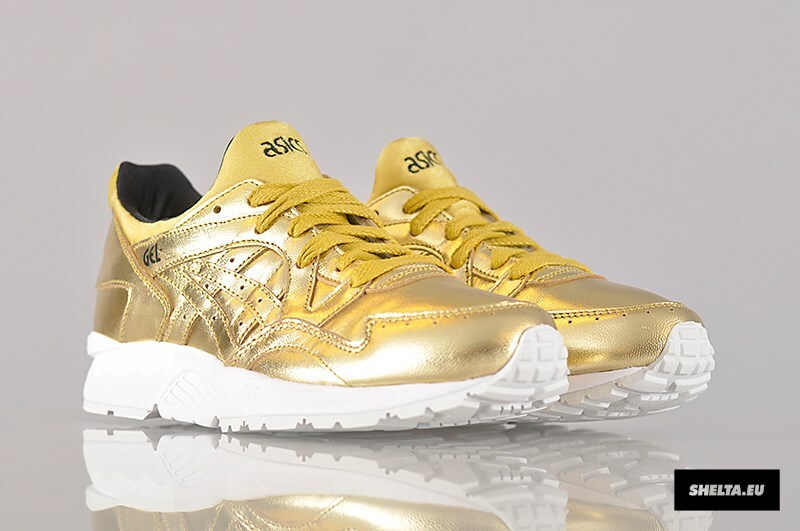 Stick around for a better look at ASICS latest foray into metallic uppers and let us know if you’d rock this pair by taking your thoughts to the comment section.